Usually, when people talk about gardens, they envision a nice patch of green-complete with flowers, ornamental plants, great grass, some trees, and possibly some fruit trees and vegetable plants mixed in. This is a very common depiction or view of the typical garden. However, if you truly want to take your garden to the next level, you need to stock it with the right furniture and decor. These items routinely escape the attention of many gardeners. One can't really blame them since, as mentioned above, most gardeners typically define gardens based on the plants the garden contains and how the garden is laid out. Still, a lot needs to be said about the 'small' details like garden furniture that can help make or break the overall appeal of the garden. 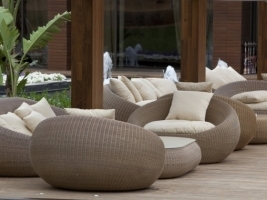 At Everton Nurseries, we understand the impact decorative elements like garden furniture and other decor items bring to the picture. This is why we listen extensively and proactively to our customers so we can stock the kind of garden furniture Lymington and other local area customers would find compelling. A good garden can only become great if a lot of attention is paid to the many details within it. Making sure your garden features the lively garden Furniture Lymington residents seek out takes your garden one step closer to being a truly memorable and well-put-together garden. 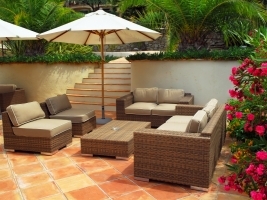 There's a reason why, when it comes to garden Furniture Lymington residents seek out certain collections over others. There's that distinctive local appeal that can truly take your garden's personality to the next level. Visit Everton Nurseries today and make the most of our experience in stocking the very best in garden furniture and decor to make your own garden truly stand out. 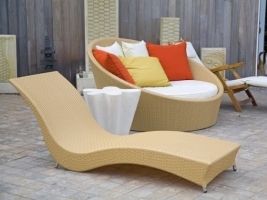 Garden furniture by us, for you!